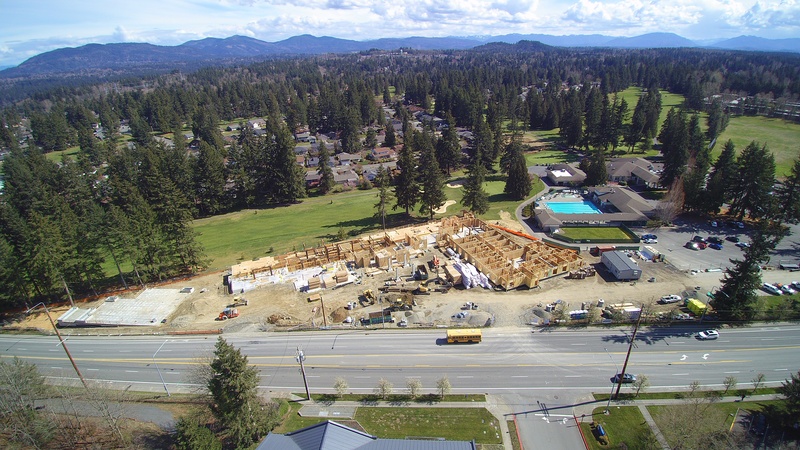 Our Fairwood Senior Living project is making great strides. The team has recently completed onsite underground work as well as the building's structural concrete. They're currently framing level L1 with panelized construction methods and received the first batch of roof trusses last week. 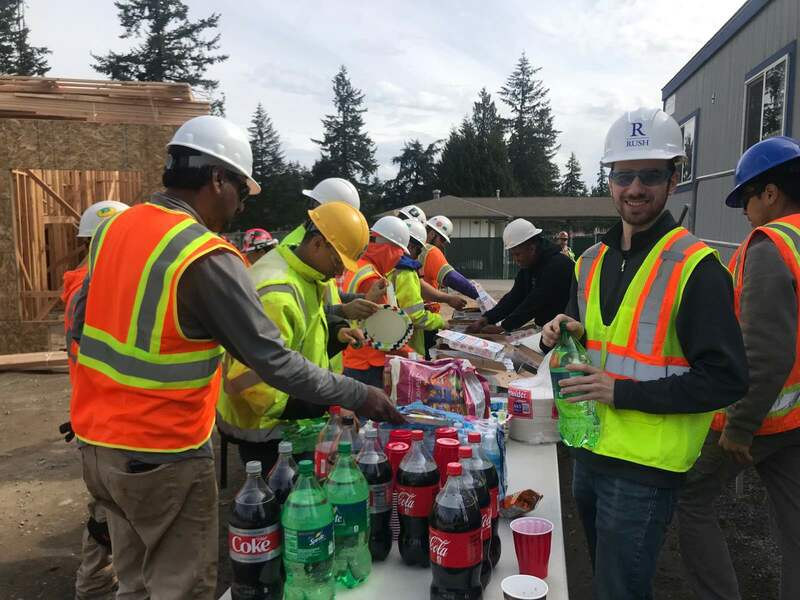 Additionally, the team at Fairwood Assisted Living enjoyed a pizza party at their jobsite in Renton last week to celebrate 200 accident-free days! Congrats on a safe jobsite! 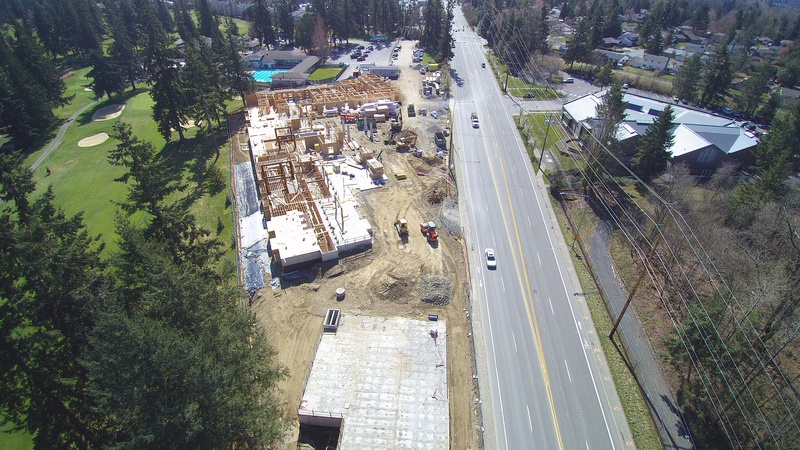 Village Concepts of Fairwood is a planned 115- unit independent, assisted living, and memory care community, and the latest addition to the Village Concepts network of 17 communities across Western Washington. In partnership with Village Concepts, Marathon Development and The Rush Companies will be handling construction of the multifaceted community, which is projected to be completed in early 2020.